Recently, we sat down to chat with one of our EcoNest Six-Week Apprenticeship Boot Camp students, Felipe Ortiz Cordero. 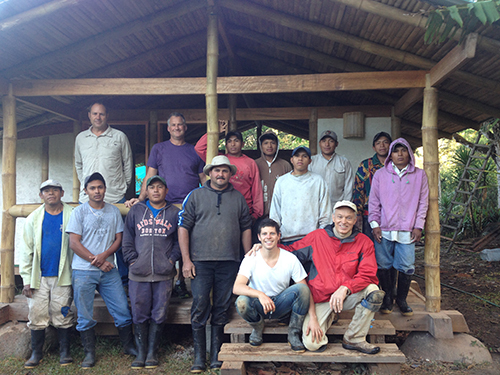 Felipe made the journey from Costa Rica to Oregon with a contagious passion for natural building, in particular, plastering. So, I went to cooking school university. I went five years to cooking school in my country, Costa Rica. That was just when I graduated from high school and it’s when usually most teenagers get asked the question that they should never get asked: “What do you want to do for the rest of your life?” when you are 18 years old. So for some reason, by tradition, in my family there’s been a lot of cooks. My mother was a great cook and so was my great-grandmother so I went to cooking school because I had no idea what I wanted to do for the rest of my life. And I started cooking in professional kitchens for a while, I went abroad and then I came back to my country and continued cooking in restaurants and so on. And I got sick of it pretty quick. Lots of environmental reasons and lots of encounters with my ethics and principles I had in kitchens that took me out of that scenario. By that moment I already had a land with my two brothers down in my country and we were working with conservation and permaculture. I had always been really aware of the environmental issues now days that we are facing and so just living on the farm I started to realize we had to build and start making our food production systems. And so I started getting aware of how much I didn’t know about all this stuff. So for us the building has been and is going to continue to be a big challenge. 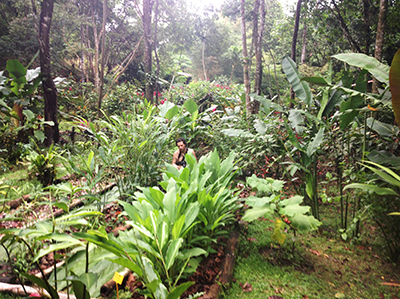 So I started travelling within my country to different permaculture farms and I started to discover there was something called natural building. So I started volunteering to work on projects and work for these farms and I started getting in touch with it. And that’s how I got introduced to natural building. At the same time parallel to that I started realizing how people are actually living down in my country, especially poor people, low class. They get houses from the government which I think is great, but these houses are nothing healthy. They are like low roofs, concrete, two windows in the tropics, high humidity . . . So that really awakened my feeling of wanting to learn something so that I could bring it back to my country and to my community to make it possible. That’s how I got into natural building. It’s about spreading the word and giving people of all social classes another option of how to live on this Earth - more sustainably and healthier. Do you still love to cook for yourself? I still work as a private chef – I set my own professional kitchen but I don’t work in restaurants or hotels. I work for myself and with my business partner and we offer private catering services. Are you still working with your brothers? Yes. I still live with my brothers. We live down in our property, Santuario Gambagam. It’s a 20-hectare property. Gamba is our location – the place is called Gamba because gamba means buttresses of the trees. And Gam is our last name from my mother that brought the genes all the way from Europe to our country 3-4 generations ago. My great-grandfather came from Yugoslavia and my great-grandmother came from Austria. Do your brothers have the same interests you do? Yes. 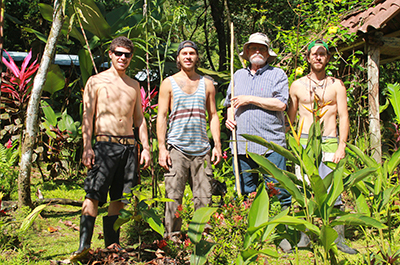 We’re pretty much about nature and ecology, sustainability and permaculture. They as well have their own studies. One of them graduated as a biologist. That’s the older brother, his name is Jose. He’s a biologist by University and a permaculturalist by heart. My other brother, which is the middle one, his name is Carlos and by University he’s in advertising. By heart he’s a naturalist. He’s a guide in the National Park Service. I’m the youngest and nature is my inspiration. Are your parents still alive and living nearby? No. My mother passed away a long time ago - around 22 years ago. My father is still alive and we are pretty close to each other. We are really good friends. How did you hear about EcoNest? Well, to be honest, I didn’t hear about EcoNest. EcoNest contacted me directly. 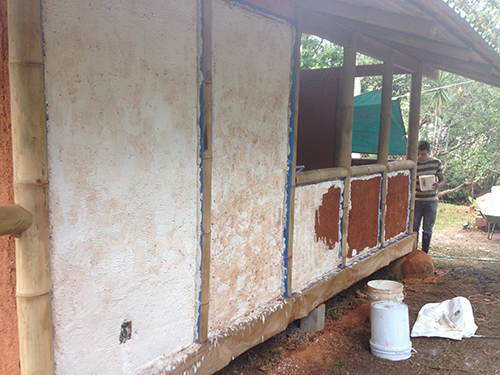 Last year I came to the USA to do one of the things I most enjoy about natural building: plastering. So where we live, we have a lot of lime. We are one of the two locations in the country that has lime source. Local lime source processed onsite so it’s available locally really, really cheap. 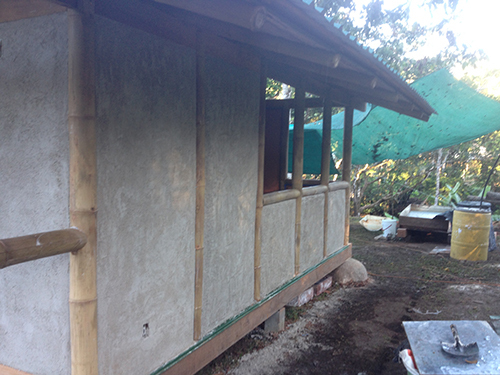 So when I started into natural building I first got introduced to plastering. And surprisingly, it’s what really gives me lots of love and happiness in my life. Plastering. . . every time I put a stroke on the wall, I get a smile. Is it the texture, or that you know what the final product is, or the whole process that you love? What gives me love? It’s just the ability of making a natural building with local materials in such a wide environment. It has a lot to do with the tradition of plastering from Italy because my father’s family came from Italy. So the art of plastering with lime goes back to Europe to those days and to Italy. In Italy, it’s a big tradition, it’s a big thing, so I get really in touch with that. So when I first started going into farms and doing all this work, I got introduced to plastering by my other mentor, Ryan Shivers from Artesano Plastering. He’s from Colorado and he took me to work in Colorado with him. I was working with him for a while and when we were back in my country we did a lot of research and we brought the lime down to a science. 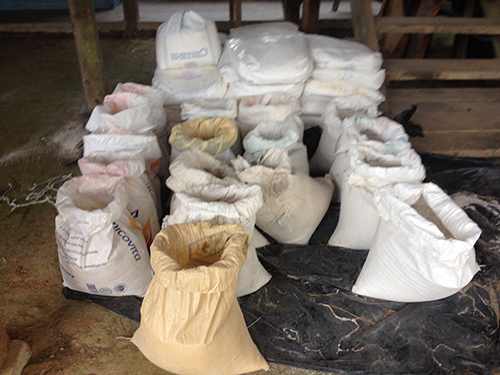 Ryan and Felipe wrote and published a magazine article on the process of using Costa Rican lime and how to apply it. Robert read it and contacted Ryan and asked if he would help him with an EcoNest project he was building in Costa Rica. Ryan wasn’t available but recommended Felipe. Felipe strongly believes in trading services and offered to do the plaster work with Robert in exchange for attending Robert’s 6-week apprenticeship program in Oregon. What has been your favorite part of the apprenticeship? · The way Mr. Robert teaches. He has a very inspirational and motivational way of teaching. He makes you aware of the materials and that the materials are going to teach you. You have to touch and listen to the materials . . . the clay, the straw, the lime. · The way Mr. Robert works . . . it’s working with passion and your heart. · The feeling of community among the students. There is a lot of support and love. · The food is amazing. · The location is amazing. This little town called Ashland and the area around it . . . it’s a vortex of energy. I can’t even describe it with words. What do you see yourself doing with what you’ve learned here at EcoNest? I see myself showing to my community, and implementing in our homestead, new techniques . 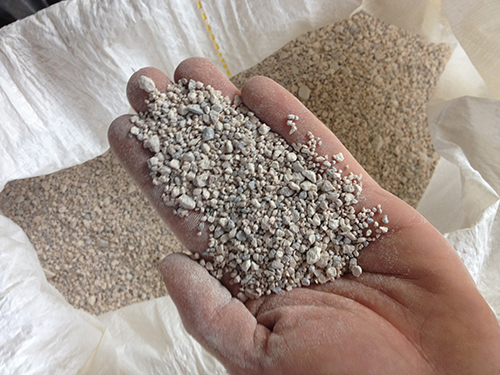 . . like replacing concrete floors with earthen floors. 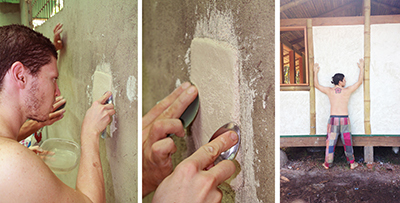 It’s about improving daily life through natural building. I see myself learning more. When you open a door, you find a lot more doors to open. I see myself doing nice works in my community and bringing more community members in to learn more. I feel eternally appreciative for how I’ve been received here. By nature, by this area, and mostly by Robert and Paula. They’ve opened their home to me. A house is a temple, like your heart. When you welcome someone into your house, it’s like letting them into your heart.